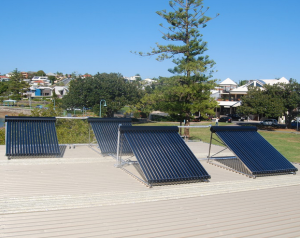 In the extreme heat that Brisbane Residents and properties have, there are numerous reasons to upgrade to Solar Hot Water Systems – imagine longer hot showers and not running of it. There are many benefits in having Solar hot water – not only is it efficient, it saves you money. Electric hot water systems have become very popular due to their affordability and being easy to maintain. Our fully trained tradesmen at ADCO Plumbing have over 15 years experience and are Solar Hot Water Technicians. We cater for both close coupled and split system hot water systems, in basic english is basically powered by natural solar power which saves you thousands of dollars as well as contributing to the care of your environment. Our friendly staff also replace both electric storage water systems and are able to install both storage and instantaneous gas systems giving you the peace of mind that you don’t need to worry about leaks or any other issues. We fit & repair your hot water system as well as taking the old one away, if needed we will complete all relevant council forms required and are with you from beginning to end to ensure you have a functioning hot water system that you’re completely satisfied with. 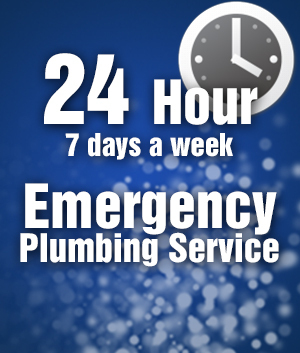 At Adco Plumbing, we understand that these are hard economic times and that is why we ensure that our pricing is affordable. We remain affordable without compromising on quality. We treat both small and big projects with the same importance. We are able to do your project from the initial planning, up to completion and we do not change our terms throughout the duration of the project. There are so many other benefits from working with us; just take the initial step towards our services and you will never turn back. We provide a one stop shop for all our customers. Fill out our Contact Us Form or call 07 3396 6344 or 0412 290 762.